ICAN has identified more than 300 banks, pension funds, insurance companies and asset managers in 30 countries with substantial investments in nuclear arms producers. 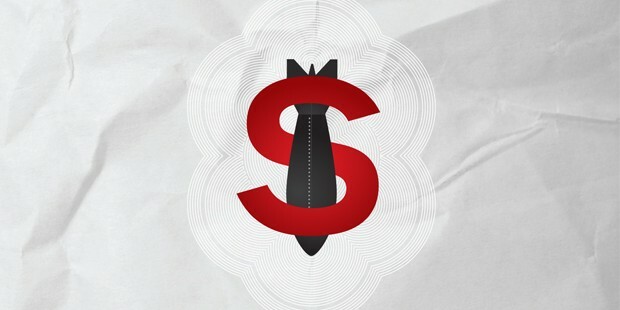 Our study Don’t Bank on the Bomb provides details of financial transactions with 20 companies that are heavily involved in the manufacture, maintenance and modernization of US, British, French and Indian nuclear forces. Our report provides the basis for coordinated campaigning to discourage financial institutions from investing in nuclear weapons companies. Taking action can involve meeting with bank representatives, organizing protests outside their headquarters or branches, raising public awareness, finding allies and promoting boycotts.